Defines the various types of tax collected by the different taxation bodies. 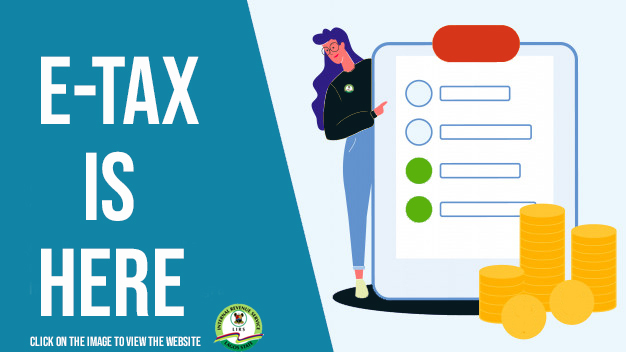 Tax Collection is the implementation of the measures (Tax Policies and Tax Laws) put in place by a statutory government institution for the purpose of generating and aggregating revenue for the Government. Tax legislation are the acts governing Taxation in Nigeria for various tax types. As Lagos State moves towards meeting the needs of a mega city, LIRS continues to position itself as the major funding arm of the state government by putting in place structures that will ensure collection of the proper amount of tax revenue at the least cost. and we'll get back soon.